Book direct for the best available rates. Situated in the beautiful and historic county of Herefordshire in England's West Midlands, Steve and Helen at Charades offer the very best setting for superior accommodation in the most glorious of locations, where you will find a warm welcome, an inviting atmosphere and comfortable surroundings. Perfectly placed, just ten minutes walk from the centre of the City of Hereford, Charades is an excellent base to explore Herefordshire and the surrounding area. The house was built in 1877 and sits in large gardens which guests can enjoy. It has retained many of its original Victorian features, such as fireplaces, high ceilings and coving. Charades is in a quiet conservation area, close to a lovely park, with a large, well lit private car park within the grounds of the house. Our prices start at a very reasonable £55 pppn (for single occupancy);with a standard double room at £61pounds and superior rooms at £75 per night. Prices include a delicious traditional grill or vegetarian breakfast served in the elegant dining room. 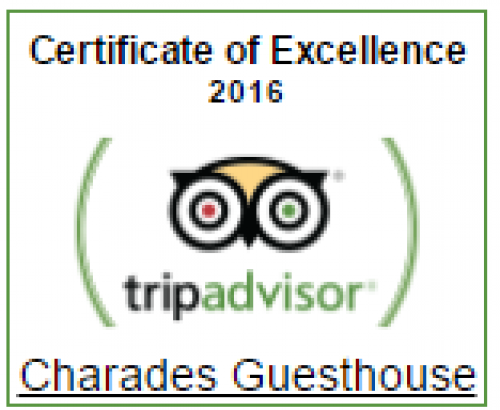 Charades is owned and run by husband and wife team Steve and Helen and with help from the staff work tirelessly to ensure you enjoy your stay with them. Charades is well worth a visit, and you can be sure your stay will be a memorable one. Our six bedrooms all have en-suite with power showers and are spacious and light, with some giving spectacular views over the city, the Cathedral and the Black Mountains beyond. All rooms are dressed in period future and beds are made up in top quality Egyptian cotton bedding and come with colour TV, tea and coffee making facilities, hair dryer and hospitality tray. 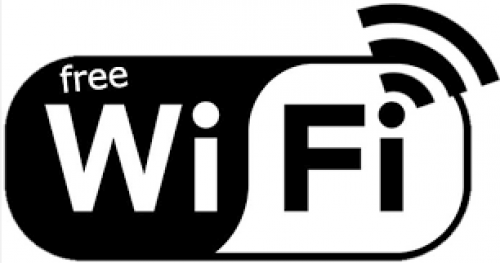 Wi-Fi access is complementary during your stay. There is also a big collection of Titanic memorabilia on display for you to enjoy. Ground floor, with two sets of patio doors marble fire place with large walk in power shower.